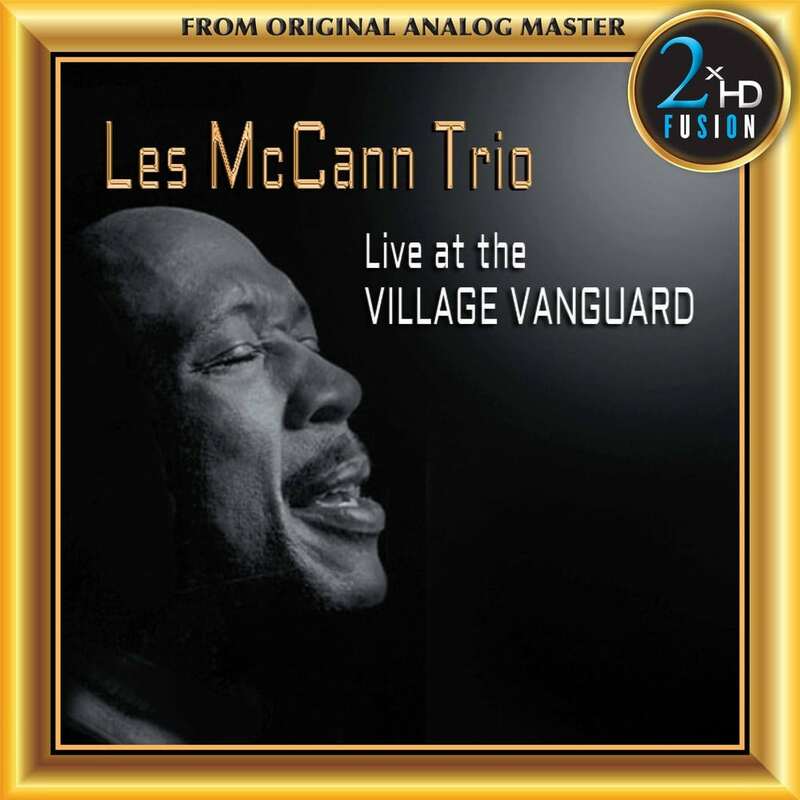 2xHD presents a beautifully remastered rerelease of Live at the Village Vanguard from the Les McCann Trio. Recorded in July of 1967 and featuring McCann on piano with bassist Leroy Vinnegar and drummer Frank Severino, this was one of McCann's last jazz recordings before his turn to R&B in the 1970s. The resulting signal is then transformed into high resolution formats by recording it in DSD 11.2 MHz using a Merging Technologies’ Horus A to D converter. All analog and digital cables that are used are state of the art. The 2xHD FUSION mastering system is powered by a super capacitor power supply, using a new technology that lowers the digital noise found in the lowest level of the spectrum. A vacuum tube NAGRA HDdac (DSD) is used as a reference digital playback converter in order to A and B with the original analog master tape, permitting the fusion of the warmth of analog with the refinement of digital.